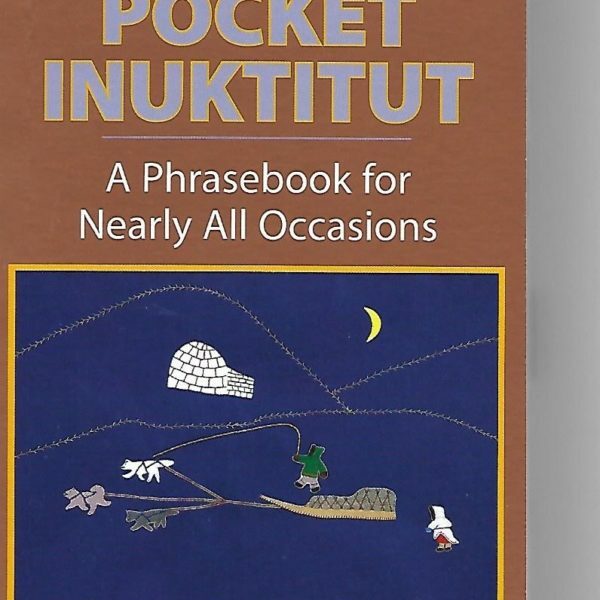 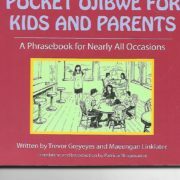 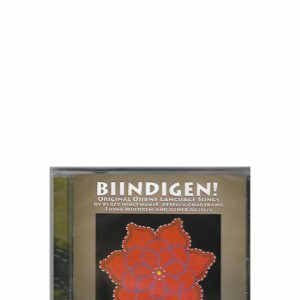 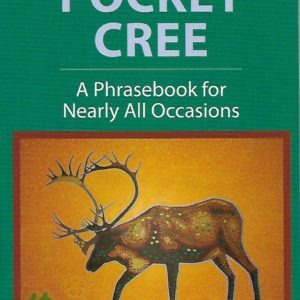 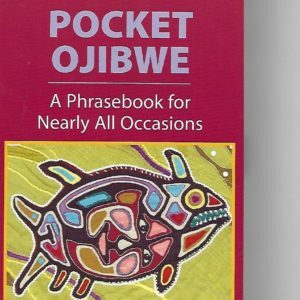 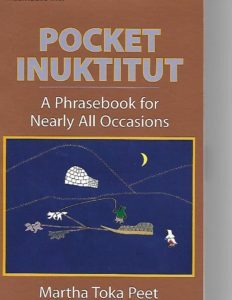 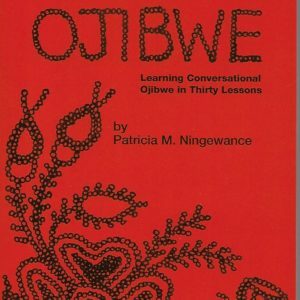 Pocket Inuktitut: A Phrasebook for Nearly All Occasions with pronunciation guide, phrases/vocabulary for visiting, at the airport, talking about art, at the hospital, weather terms, at school, conferences, etc. 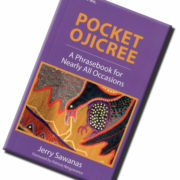 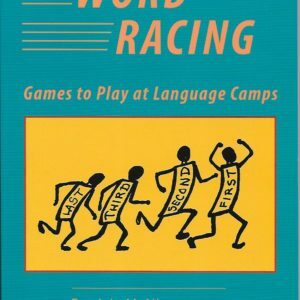 with glossary at the back. 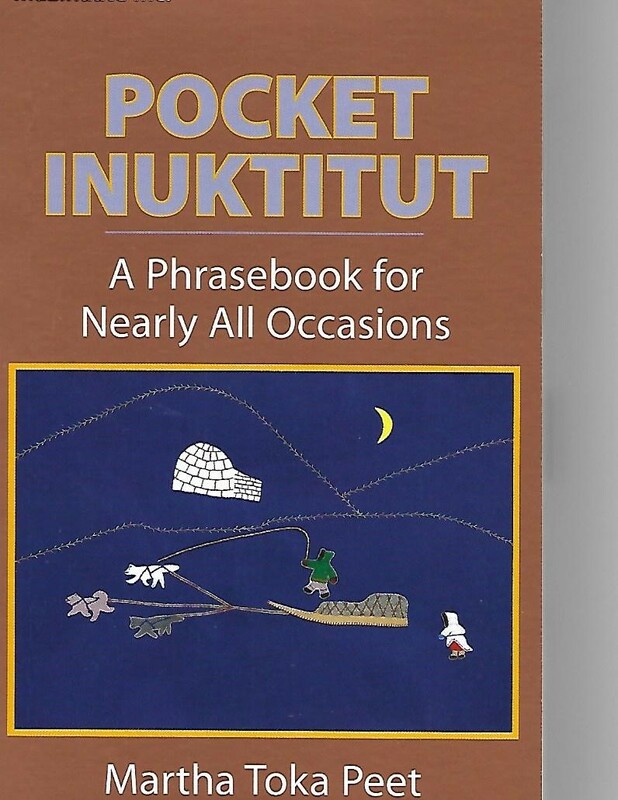 $20 plus tax and shipping.